John started working for the family business during summers in middle school. He graduated from Chatham High School in 2000 and attended Colby Sawyer College studying Business Administration and Communication Studies. 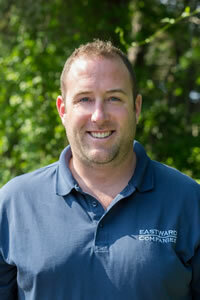 John began full-time at Eastward Companies in 2005 and has been involved in all aspects of the construction process. John brings to the team unmatched personal dedication and incredible attention to detail ensuring homes are built to the highest standards from foundation to finish. 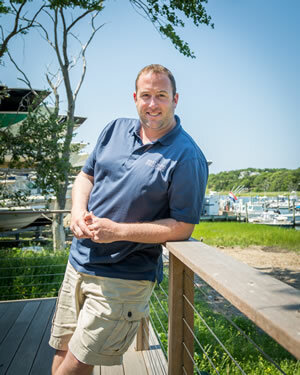 John is currently a member of the town planning board and a past member of the conservation commission in Chatham. He represented Eastward Companies as a volunteer in Haiti in October 2016. John helped build a simple plywood home for a local family in a small town outside the capitol city. In his spare time, John enjoys skiing, boating, fishing and traveling.